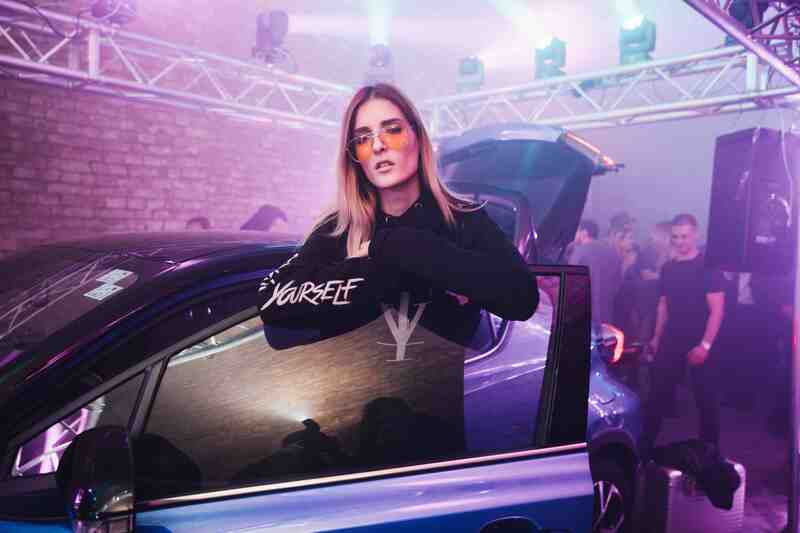 Our collaboration with True You x Toyota has been taken to another level. 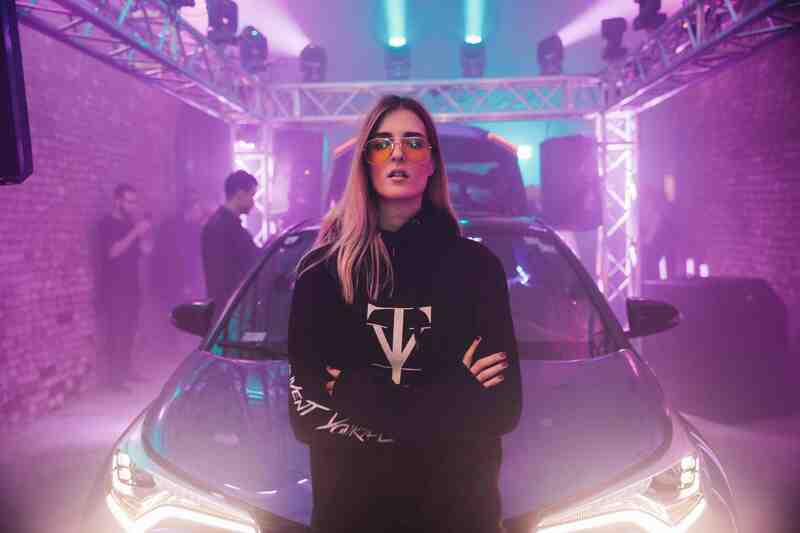 The Austrian high-end fashion brand and one of the world’s largest automobile manufacturers (mobility meets fashion), have organized one of the best underground parties we have ever been to. 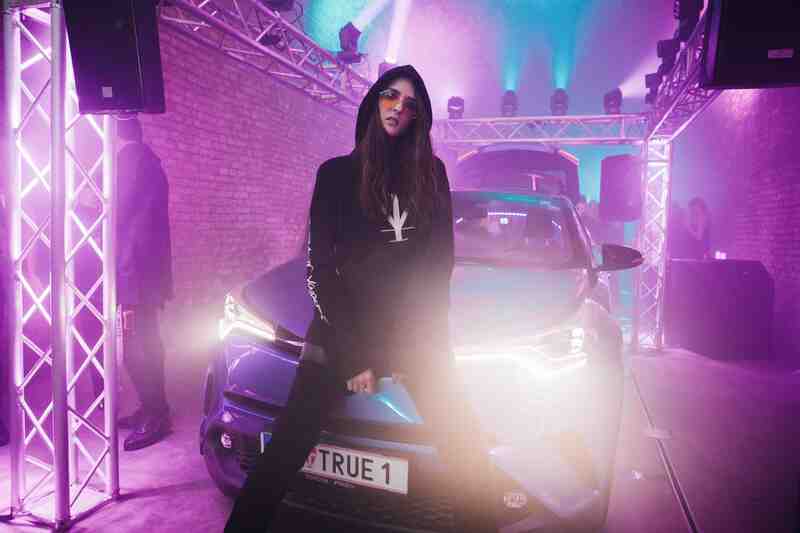 Toyota’s C-HR X True You share the same values: unconventional style, courage, uniqueness and sustainability. 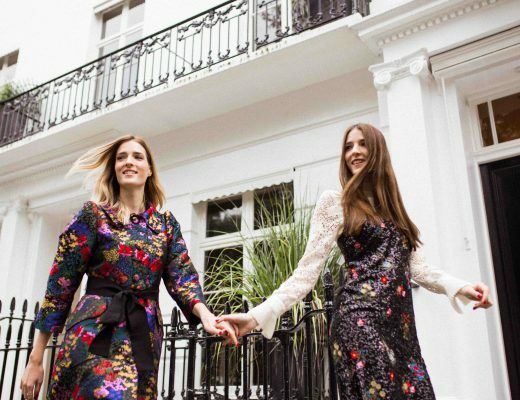 They distinguish themselves from the mainstream, because they dare to do things differently (thinking outside the box) and I believe that’s their key in standing out from the rest. This is exactly the reason why we feel so connected to both brands. They inspire and motivate us to go beyond what we think we can do. A huge (wine) cellar was turned into an underground rave with a full sound and light system. 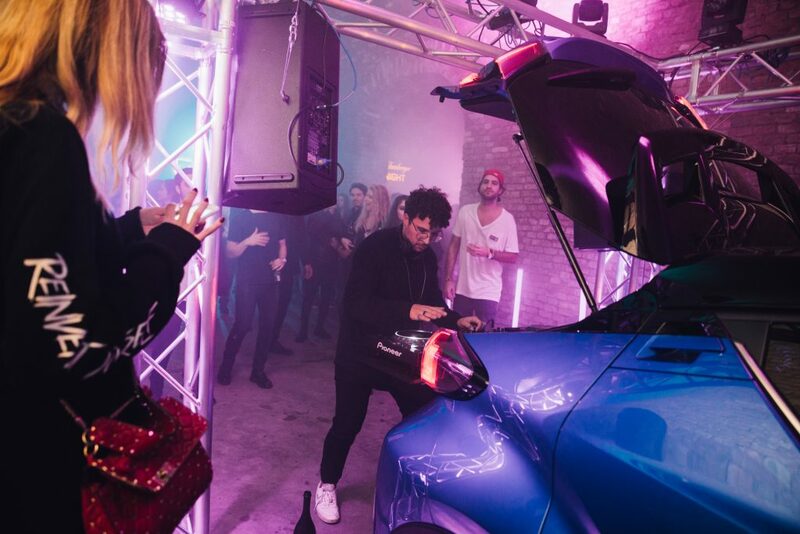 The C-HR’s trunk turned into a cool DJ set up…the music was beyond perfection and raised our vibration and put us in an extraordinarily good mood thanks to Danny La Vega and Steve Hope. In between all of this we took great photos in cool TrueYou hoodies. 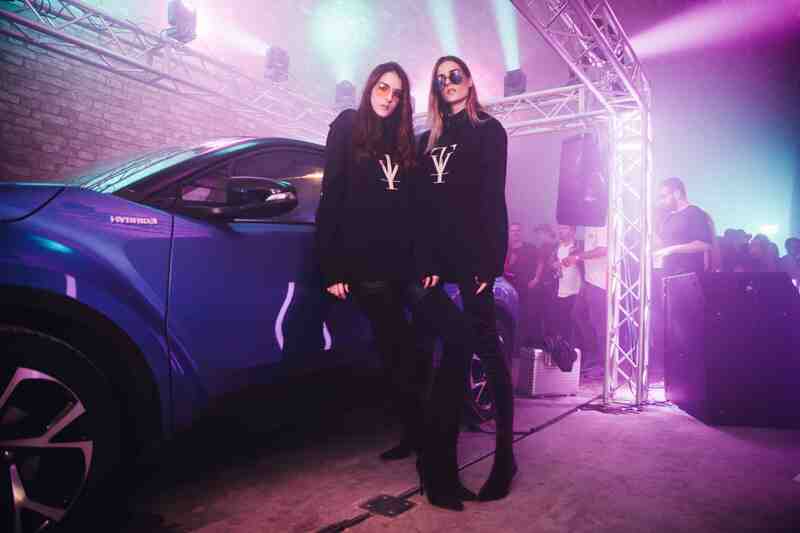 The collaboration between True You x Toyota is a very good example of how dreams can be achieved. The guys from True You started three years ago from scratch and since then grew rapidly in many ways and directions. They believed in themselves and have been commited to their dream ever since. -> Total involvement. Some side notes: In order to be successful in whatever you do I believe it is most important to believe in yourself (and your dream). Why? Because if you don’t believe in yourself, who else will? Be committed. There is a huge difference between being interested in doing something and being committed to something. If you are merely interested in doing something, you will believe your excuses and come up with many reasons why you can’t achieve your goals. Whereas if you are committed you will let go of your excuses and focus on how you can achieve your goals. 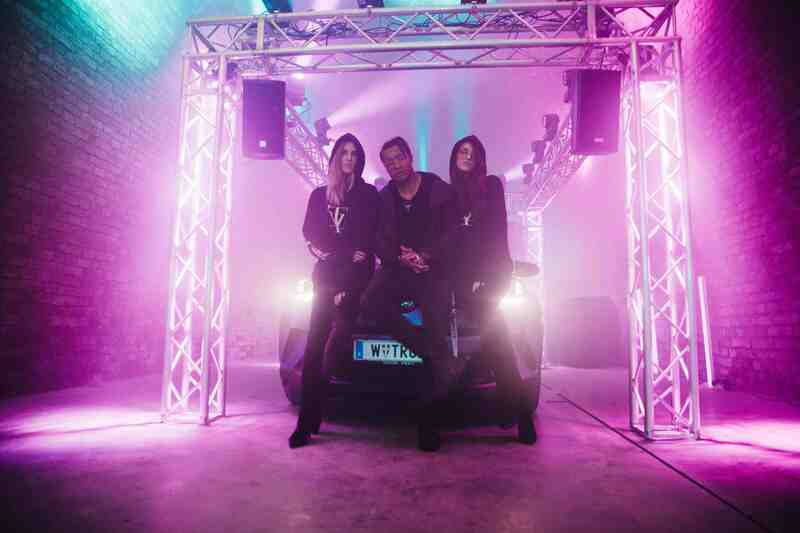 Watch the video to see more of the underground rave! Absolutely amazing collaboration! Quote of the day ¨When the roots are deep, there is no reason to fear the wind¨. Have an outstanding day!